Savage Eye Clinic is able to offer a wide scope of services because we have multiple doctors and a state of the art vision testing facility. In addition to professional medical eye care and optical services, we provide optometric specialties including corneal refractive therapy and LASIK consultation and co-management. At Savage Eye Clinic, our approach is simple: we start by listening to you. As an award winning eye care practice and optical service provider, the optometrists at Savage Eye Clinic will take care of all your eye care needs. 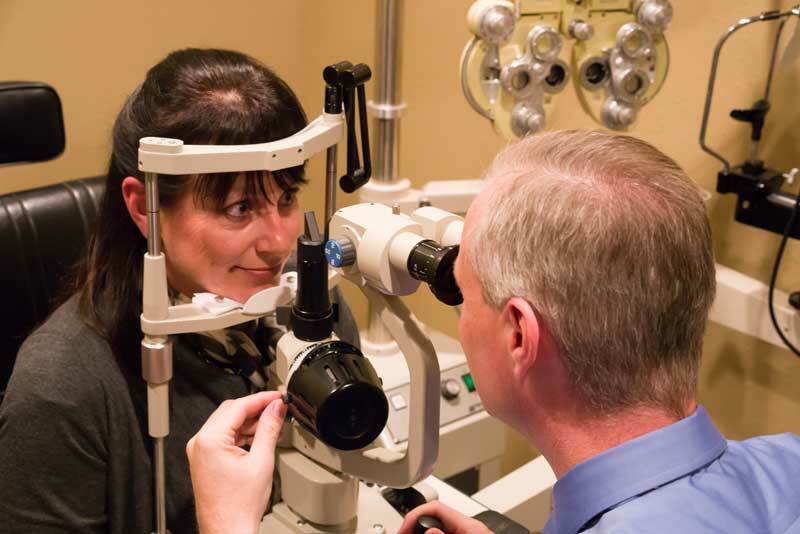 Our friendly doctors provide eye exams using state of the art optometry equipment and personal care. We offer two convenient locations in Eagan & Savage. Our optometrists and eye care professionals serve the surrounding communities of Minneapolis, St. Paul, Apple Valley, Rosemount, Inver Grove Heights, Burnsville, Bloomington, Lakeville, Farmington, Prior Lake and Shakopee. At Savage Eye Clinic, quality eye care is our number one priority. Our eye doctors and staff provide our patients with the highest quality care and the personalized service and attention that you deserve. If you are already a patient at Savage Eye Clinic, we want to say thank you for placing your trust in us. If you aren’t a patient yet, we hope you’ll give us the opportunity to earn that trust. 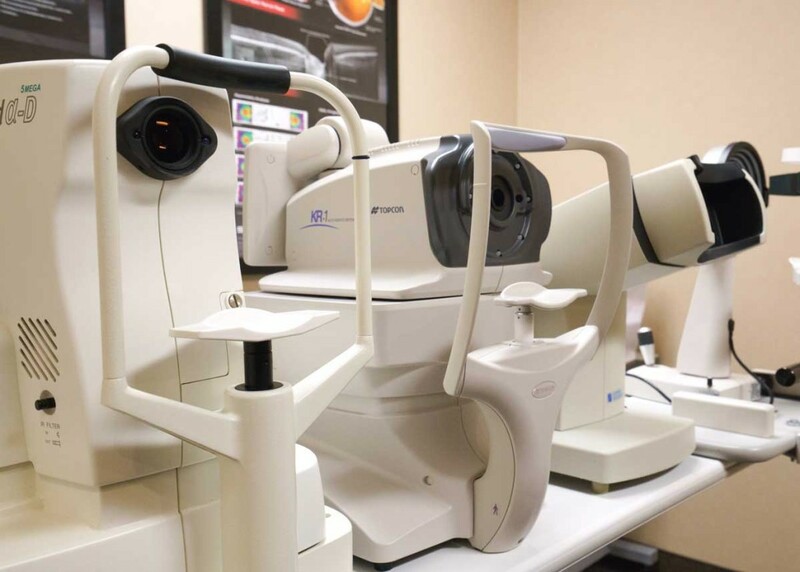 At Savage Eye Clinic, we utilize all of the latest technological advancements in vision testing to provide our patients with the most thorough and efficient eye examination available. Savage Eye Clinic is regionally recognized as one of the best optometry service providers in the twin cities. Recently voted the Sun-Current Reader’s Choice winner for top optometrist and eye care professional. Our onsite optical laboratory allows us to create the most advanced lens designs (such as Essilor brand progressive lenses) in the newest thin and light lens materials available (like polycarbonate or high index plastics). Performing our own lab work at Savage Eye Clinic allows us to ensure top quality control and provide fast, reliable service.